Fulton is an unincorporated community and census-designated place located in southern Howard County, Maryland, in the United States. As of the 2010 census it had a population of 2,049. Reservoir High School, Lime Kiln Middle School, Fulton Elementary School and Cedar Lane School are all located in Fulton. Located in Fulton are a post office, High’s Store, Ledo Pizza, a Pupusaria and several gas stations. Other retail establishments include Fulton Family Chiropractic, Cleaners, Fulton Station Jewelers, Fulton Animal Hospital, Fulton Wine & Spirits (liquor), Hilities Beauty, Nail Boutique at Fulton Station, Computer Country, Evergreen Stables, and the Studio at Fulton. Adjacent to the northeast border of Fulton is the Johns Hopkins University Applied Physics Laboratory. 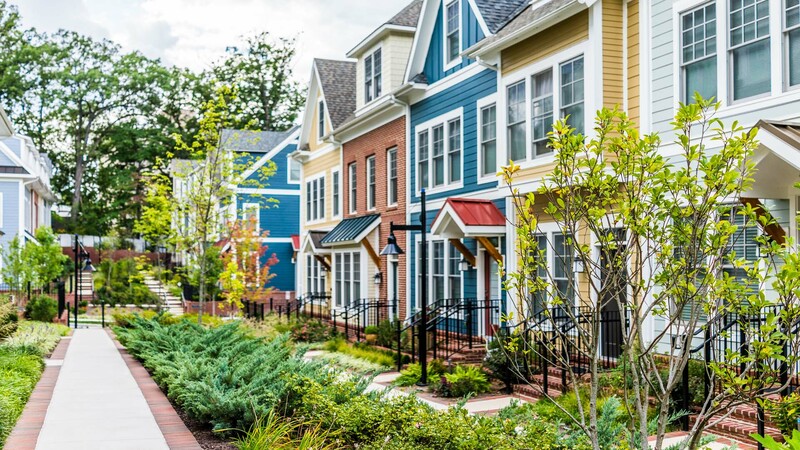 Maple Lawn, a mixed residential and commercial community which started in 2004/2005, was developed by Greenebaum & Rose Associates and has brought a “Main Street”-style shopping district, with stores such as Harris Teeter, Hyatt & Co. Clothing, Sidamo Coffee & Tea, i.m. Wine, Tutti Frutti Frozen Yogurt, Ranazul Tapas Wine & Bistro, Venegas Prime Filet, The Pearl Spa & Boutique, Looney’s Pub, Pet Barn, Bra-La-La, BP Maple Lawn Market, AAA, CVS Pharmacy, Lax World, PNC Bank, and Techlab Photo & Digital (formerly of Dobbin Center). Four large office buildings house a number of corporate tenants. Additional businesses are located in the residential section of Maple Lawn: Offit Kurman, Maryland Homebuilders Association, SunTrust Bank, Homewood Suites hotel, Columbia Academy Pre-School, urgent care with a multi-provider Medical Centre. Beaufort Park, one of the local neighborhoods, was described by The Washington Post on July 4, 1998, as ‘A Sea of Tranquility Set in a Watershed, A Parklike Setting in Howard County’.